STEVE. STEVE. 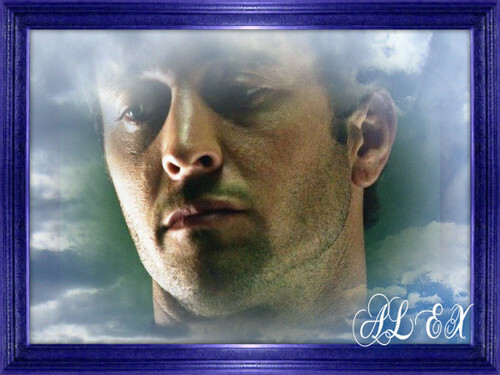 Wallpaper and background images in the एलेक्स ओ'लौघ्लीन club tagged: alex o'loughlin hawaii five-0.